Tú estás aquí: Inicio / Angry Birds Seasons … caput! 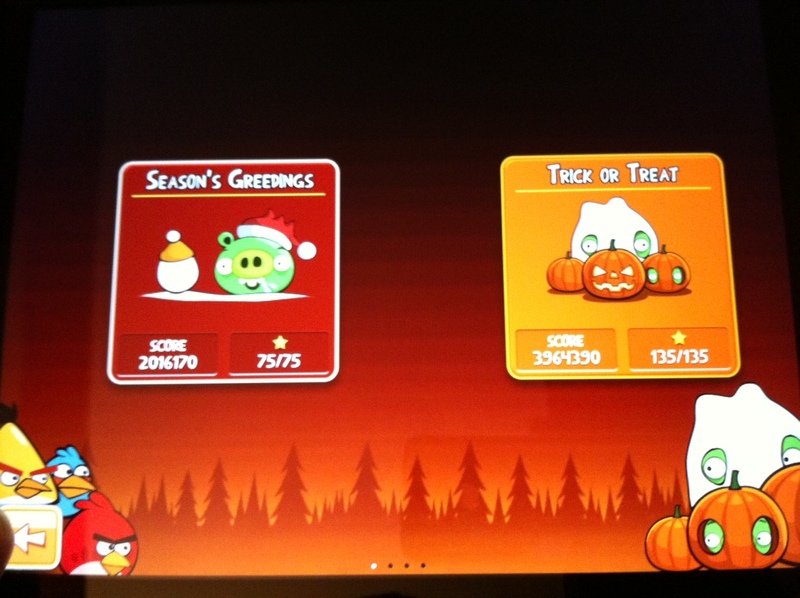 Angry Birds Seasons … caput! http://www.tentaculopurpura.com/cabecera.png 0 0 darthtxelos http://www.tentaculopurpura.com/cabecera.png darthtxelos2010-12-26 12:00:212010-12-26 12:00:21Angry Birds Seasons ... caput!